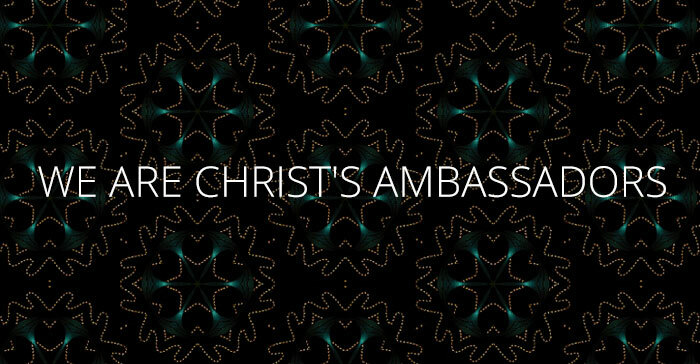 What does it mean to be God’s ambassadors? What are God’s priorities and what does it look like live those priorities out? Brian and Fr. Shay tackle the lectionary passage for Ash Wednesday and talk about what it means for us at Queer Theology.